Your Instagram bio is more influential than you think. If it doesn’t have the right elements, it can confuse your potential followers and turn them away. You have got 150 characters to tell people exactly what you have to offer, contact your followers personally, and direct them to take action, remember to include a link for them for further information. Your Instagram bio is more about your followers than you. You have to seize their attention and make it clear what value they will gain from following you. Remember that you should always include a link in your Instagram bio to your website, online store or whatever you are promoting. Create a list of the hashtags your audience uses and use them as well to get in touch with your potential followers. 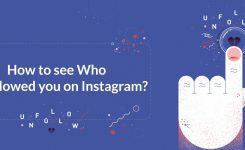 Search for those hashtags on Instagram, and go through the posts to find your potential clients and like and comment on their posts. 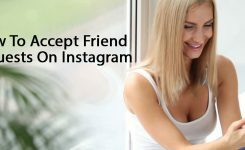 The main idea here is to make your Instagram account seen by your potential audience. So when they see that a new Instagram account has liked and commented on their posts, they will feel good! Then they will check your account out because they are thinking: who is this?! At this point, you should make sure your content is interesting enough for them to follow and engage with you as well. So if you set up a good bio for your account, and you are posting qualified content that your audience likes, then you will get what you want. 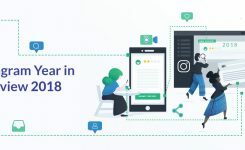 This process can be very time consuming and exhausting, so you can use Instagram automation tools like Instagram bots to save more time and energy and Get the same result. An influencer is someone who can influence your target audience, someone they trust. Influencers could be groups, individuals, celebrities or other brands who are not your direct competition and have the same audience as you. They have a suitable following base, and your potential customers are part of them. You can run a giveaway with an influencer. Like offering a prize or one of your products and say you will give them to anyone who runs the contest. Or you can do shout-outs with an influencer to make your brand seen by potential followers. These tiny steps can cause a big difference over time. 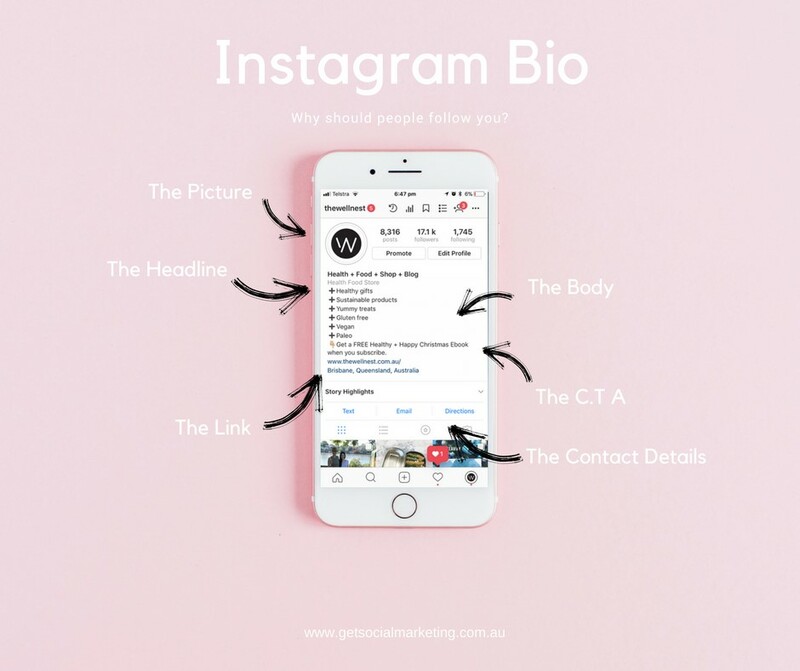 It does take much time to build your account and get your first 1k Instagram followers, but it’s totally achievable if you put in some time and effort!